Hello lovelies, It's been a while, hasn't it? I feel sad that I've somewhat neglected this little cozy place. I adore writing on my blog but sometimes I feel so overwhelmed by it all, constantly thinking it's not good enough or futile. 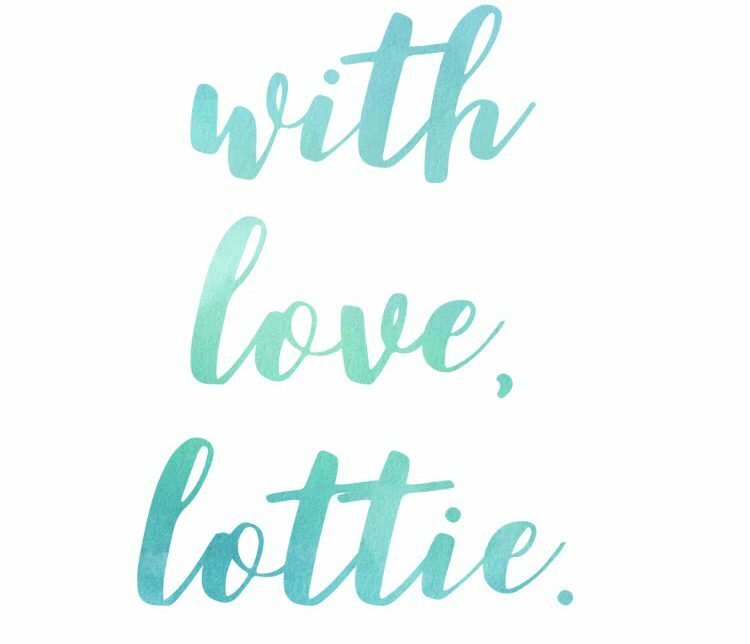 However, I want to push these feelings aside and focus on writing again.… Continue reading Literature with Lottie. Aldi Jo Malone Candle Review: Are they worth it? Hello lovlies, A while back just before Mothering Sunday, Aldi hit the jackpot. They released three candles which scent (and name wise) were very similar to scents by candle and perfume giant 'Jo Malone'. The candles released were; 'Blackberry Bay', 'Lime, Basil and Mandarin' and 'Pomegranate Noir' all of which mimic the names and scents… Continue reading Aldi Jo Malone Candle Review: Are they worth it? An update: Taking a break, starting a fresh and decluttering. Hi lovelies. If you follow me on my Instagram (withlovelottieblog), you'll know that I've only just started reposting after a couple of months away from social media and blogging. I've finally made the decision to come back, not only have I missed it, but I finally feel ready to return. Over the last couple of… Continue reading An update: Taking a break, starting a fresh and decluttering.